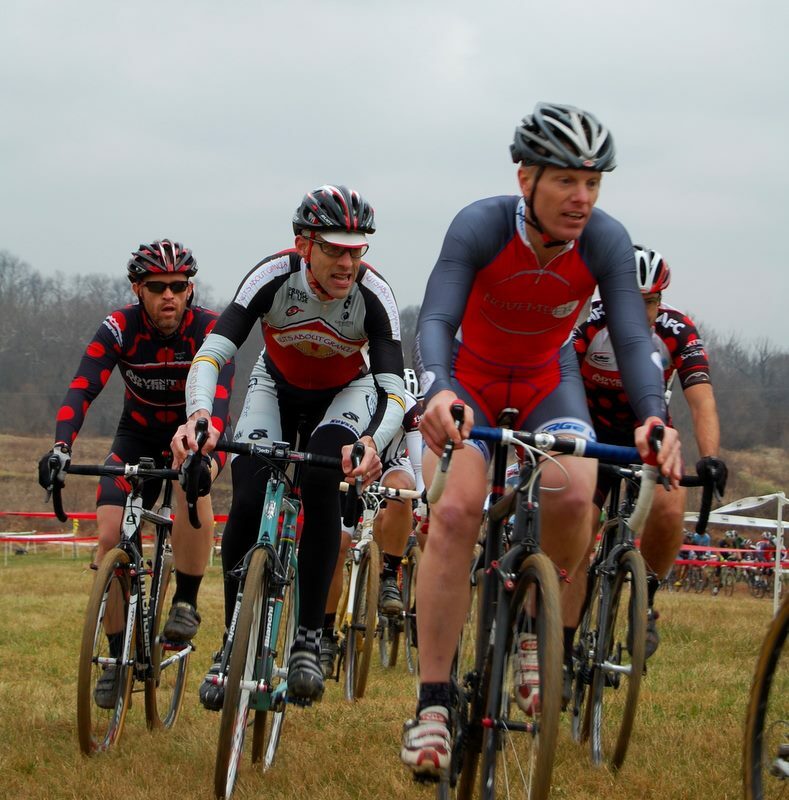 stickboybike: Down time, up time & Ed Sander Memorial CX Race. 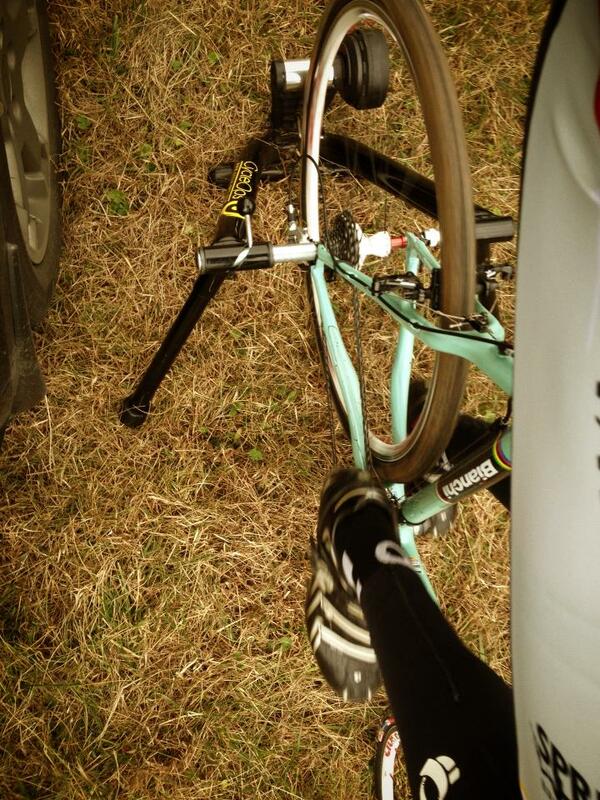 Down time, up time & Ed Sander Memorial CX Race. For the first time since I was a kid in school, I was super amped for the Christmas holiday break. 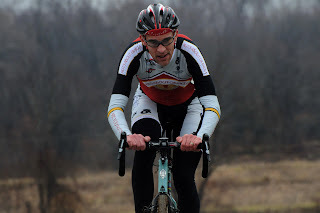 This past December, it was all good mainly because I was coming off a season of local bicycle racing; very happy with the results between road, mountain and cyclocross and vowed to divorce the bike after the last cx race- Ed Sander Memorial CX Race. I won't 'whoa is me' about trying to be a full time dad, husband, sales-growth driven factory bike rep and squeeze in enough training to not get shot out of the back of the group, but heck, it's not easy. Letting the body and mind recovery is easily overlooked when you are toting around this Type A x OCD mash-up mentality. The rest felt great. 2013 is here, time for base miles. Ed Sander Memorial CX Race was the last race of the season due to hurricane Sandy washing out the course, forcing a reschedule on the Bikereg/MABRA Super8 series calendar. The mud pit this year, in the back corner of the course was dry, yet the lanes between the ponds were two inch thick mud. There was a dog leg right turn into a pea-gravel section which was super wiggly, catching many riders off guard who didn't pre-ride the course. I warmed up on the trainer with some Five Finger Death Punch in the ear buds, downed a bottle of Heed Fizz, and air the tires down to 29psi rear/ 26psi front. As fate would have it, I got a call up for the second row which was a relief as my registration habits scored me a starting slot around 50th in the registration field. I vowed to myself if I was second row for this last race of the year, I wouldn't mess up the start. 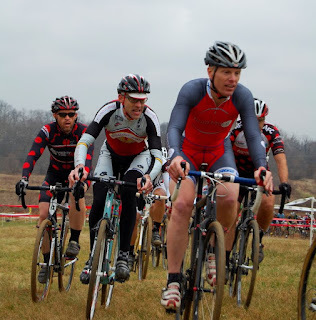 Especially after what happened at the Capital Cross Classic where someone chopped my left arm at the start, forcing me to fight back from dead last in the field. Photo courtesy of L. Brenneman. At 'Go', we sprinted up the paved section of the course, which proves to sap every bit of life out of you every lap, and curved into the the grass section. I grabbed a wheel in front of me as fast a possible and sat in about 7th - 9th position for the first 2 laps of the race. Half of my brain was in race mode, the other half was freaking out that I had a shot (a bit to early) at a top 5 finish if I could keep tempo with these lead guys. Each lap the road section proved to be difficult as the lead guys increased their gap on me. The rest of the race I rode smart, stayed off the brakes, pedaled every corner when possible and came up 11th at the finish. I was a bit bummed I missed 10th by 3 seconds but overall, very happy to end the season on this note.